As WE ACT’s Director of Human Resources and Administration. In addition to managing employee relations and organizational performance, Evelyn works with the Program Staff to organize community education, outreach, and focus group events throughout Northern Manhattan. Before coming to WE ACT, Evelyn was a Research Assistant and Community Health Educator with the Community Research Group at Columbia University’s Mailman School of Public Health with the New York State Psychiatric Institute. There, she examined the relationship between community structures and their implications on public health. 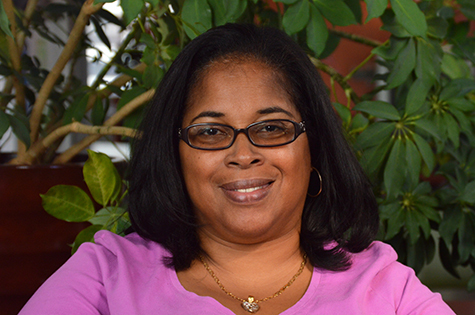 Evelyn has a strong commitment to improving the health and overall quality of life for residents of urban communities.